I have been in business since 1999. How many dental implant procedures have you done? Our success rate is about 98%. I placed about 100 per month since 2005. Get a free consultation with New Smile Dental Group. Where do most of your patients come from? About 95% of our international patients come from the US and 5% from Canada. 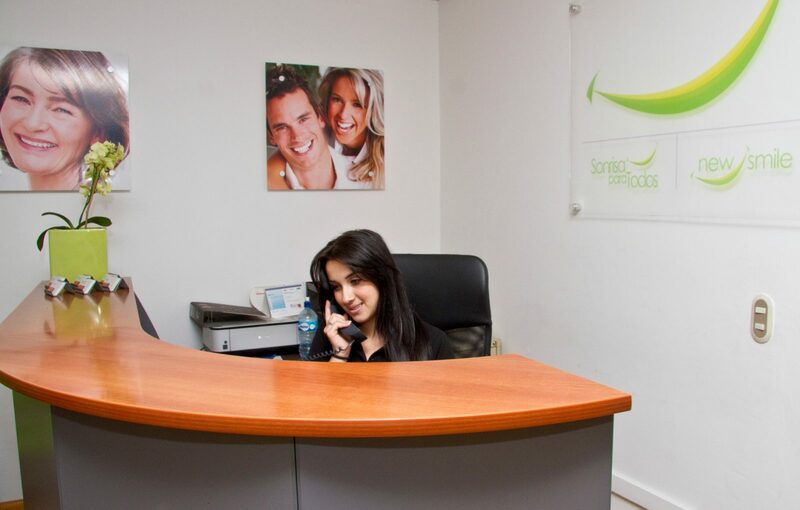 Most of them, contact us through either our website of through a patient facilitator (medical tourism company). We typically perform the All on 6/All on 8 and full mouth crowns/bridges; however, we do offer most of the dental procedures. What type of implants (technology) does your clinic use? Our dental implants are manufactured by OCO Biomedical and Zimmer so that, they are compatible with North American equipment’s and supplies since they come from there. Please give me a summary of the steps in the process of getting an implant at your clinic. It varies from case to case since the scenario will be determined by whether or not the patient require extractions and bone grafting and also, by the position of the missing teeth. If bone grafting and/or teeth extractions are necessary then, the process will involve about three stages or trips with 4 to 6 months in between. We perform a minimal invasive and flap-less surgery. For this reason, we need to let the gums and bone heal properly from the extractions/bone grafting in order to avoid sutures in the patient´s gums. 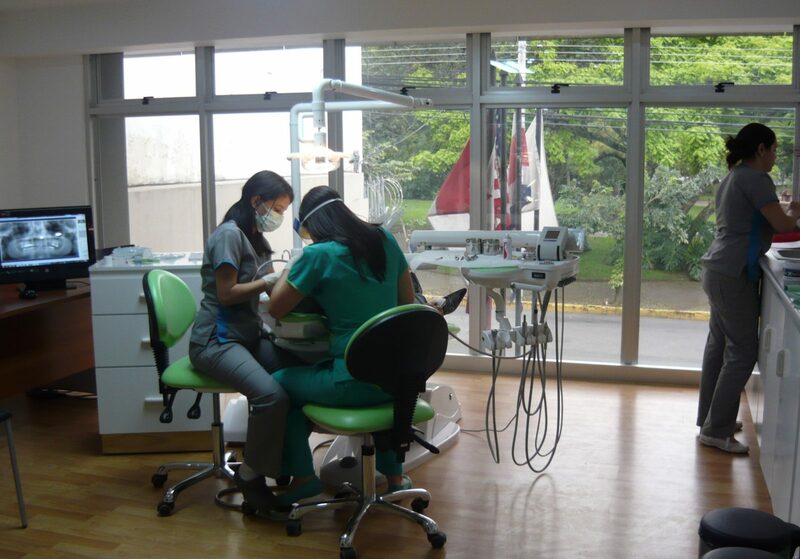 Please take note that most of our dental procedures require 11 calendar days in Costa Rica. However, if you need implants for molars teeth, bone grafting or teeth extractions, the number of days and trips involved will change. In cases where the patient need no more than 3 crowns and/or bridge units, we can complete the treatment in only one week, from Sunday to Saturday. Cash: In order to avoid any problem with the immigration policies, do not bring with you more than $10,000.00 cash. Credit card: VISA and Master Card. Please advise your bank or credit card company that your card will be charged with an important amount of money, since you will be doing a dental treatment overseas. PayPal: If you do not have an account with PayPal, please open one at least 4-5 days before travelling, in order to avoid any delay and inconvenience regarding your payment. Bank wire: If you choose this method, you can inform your bank and give them the following instructions, letting them know that you will call them from Costa Rica to provide the exact amount of the transfer. How many trips to Costa Rica are required? As previously mentioned, the trips and days required will varies on each case since it depends on the bone condition and position of the teeth. However, for example for 1 or 2 implants at the molars area without any bone grafting, the procedure will require 2 trips. The first trip of 4 days and the second trip, of one week from Sunday to Saturday. How many surgeries/appointments are required? It can be either one trip of 11 days or 3 trips and the number of days depend on the number of teeth that need to be restored/replaced. All of our dental procedures are under guarantee and the number of years depends on different factors evaluated during the first appointment. 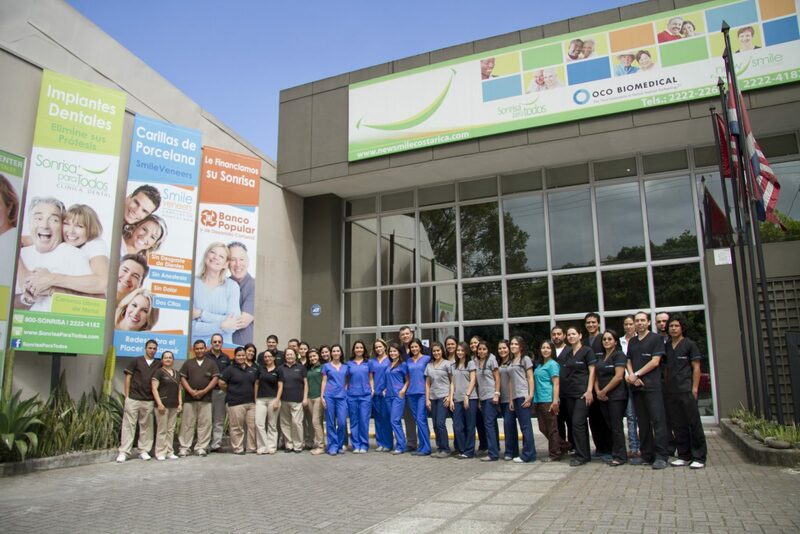 In case anything happens to the dental procedure then, the patient will need to come back since we do not have any representative out of Costa Rica. In the other hand, if it is a minor adjustment then, we will send them an allowance message in order for them to go to their local dentist and has the minor problem corrected. We only include the costs for the dental procedures so that, any extra expense (i.e. trip, hotel, food, etc) is not included in our estimate. 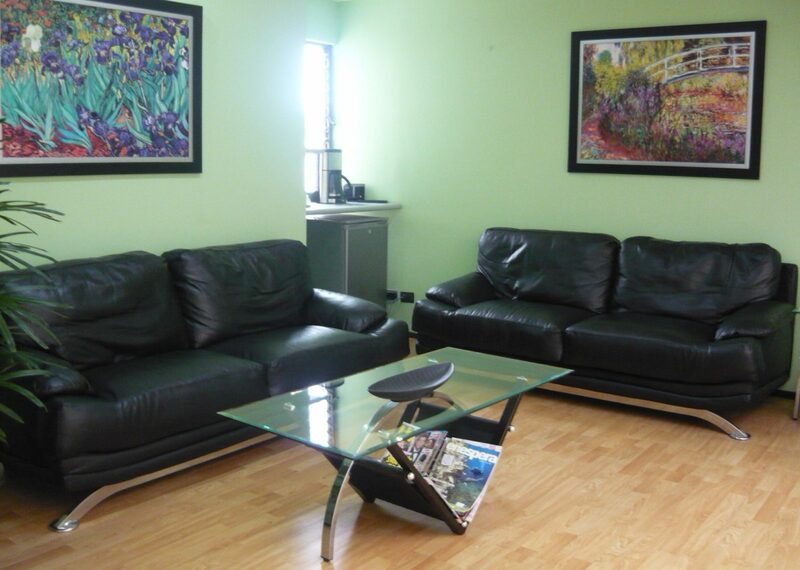 Where do your patients stay while they are getting an implant done? It it safe in Costa Rica? Yes, it is. Fortunately, any of our patients have ever had any negative event at the country. However, we always advise them to be as careful as they are at home. Does a patient need to be able to speak Spanish? Not at all, we have bilingual staff for international patients. This is a very small country so that, our patients have the opportunity to experience different environments in short distances and time. Our beautiful beaches, volcanoes, waterfalls, etc., make our country a very special destination to collect not only smiles but memories too! What is the best time of year to travel to Costa Rica? Anytime, since we have a beautiful tropical weather. There are some small restaurants around the clinic called “sodas” where they can experience the authentic Costa Rican cuisine.